Mombasa Wednesday 22nd June 2016-Passengers flying out of Moi International Airport now have a new option for non-stop travel to Germany. Kenya Airports Authority in conjunction with the Kenya Tourism Board this morning welcomed the inaugural Condor Airline flight from Munich a Boeing 767-300. The flight which landed at 0529Hrs, arrived with 100 passengers on board.  The new addition will be operating a weekly flight to Munich every Wednesday from Moi International Airport. “This is the beginning of a bright future as the tourism sector once again begins to blossom. Mombasa is a competitive tourist destination, and Moi International Airport provides an excellent entry point for the coastal cities of Kenya and the East African Region.” Eng. Mwangi Added. In December 2015 the Ministry of Tourism in liaison with Kenya Airport Authority initiated the Charter Incentive Program and subsidy which has waived landing fees for charters with 80% of the passengers terminating at Mombasa and Malindi for the next 2 years. The program is aimed at recovering lost business from tourist charter aircraft that used to terminate at Moi International and Malindi airports. The government is also waiving visa fees for children under the age of 16 years to encourage family travel to Kenya. 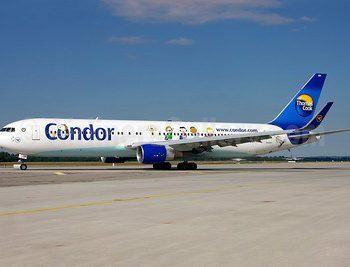 Condor Airline is already operating another flight directly from Frankfurt to Moi International Airport twice weekly on Monday and Friday, terminating in Zanzibar.